Brochure design in printed form is very important role play in branding as well as grooming in corporate image building. 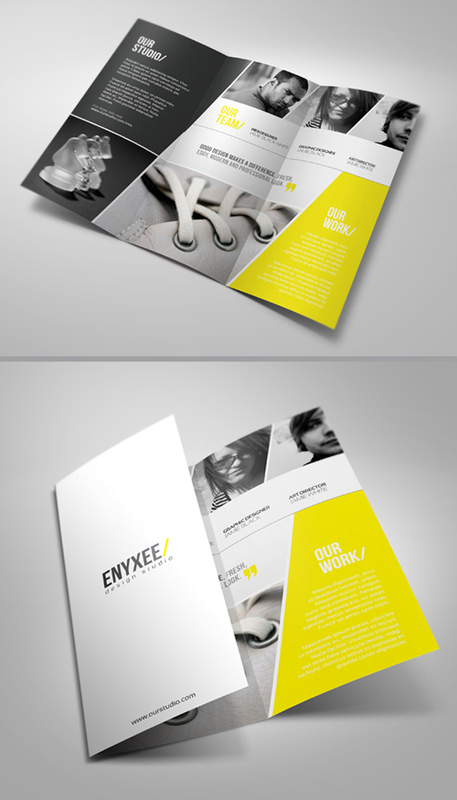 Brochure designs are ideal marketing materials. They will help create awareness and provide valuable information to your target audience. Without corporate brochure company’s marketing toolkit always incomplete and your products don’t generate revenue as per your expectations. There’s a good chance that if the look and quality of your brochure is shoddy or unprofessional, it may be thrown into the trash. So don’t choose unprofessional or free designs for your company or products. Today i would share some professionally designed premium brochures, which are best to use your next catalog, booklet or annual reports. Let’s take a close look at some of the most beautiful and inspiring corporate brochure designs.